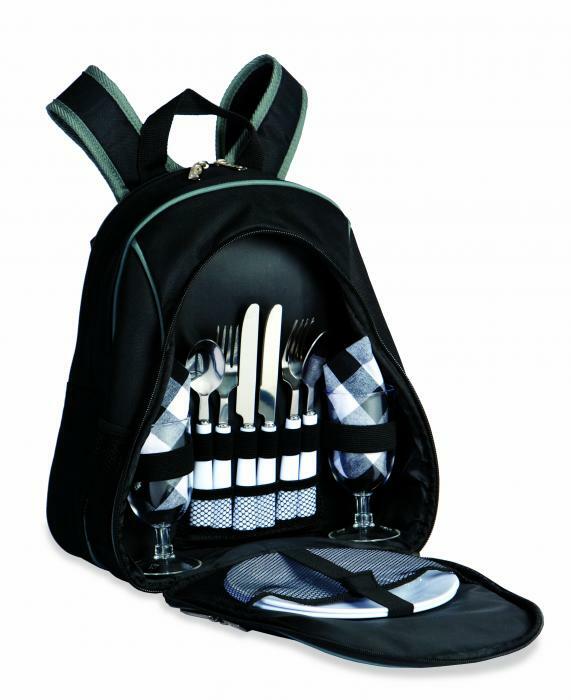 The Fairmount from the experts at Picnic Plus is a picnic backpack with a more minimalist design, perfect for non-drinkers or people who just want to travel as light as possible! Made with black heavy-duty 600D polyester, the Fairmount features two padded shoulder straps, as well as a high-quality, fully-insulated food compartment. 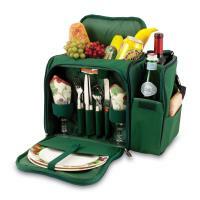 Stocked with everything you need to make your picnic a success. 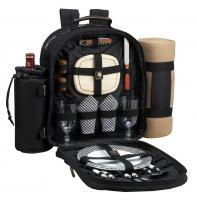 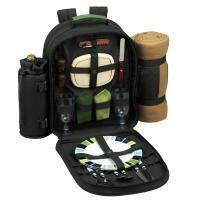 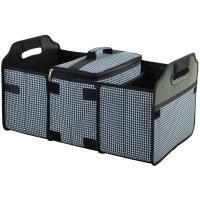 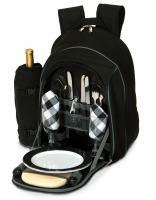 • Compact and portable picnic set.